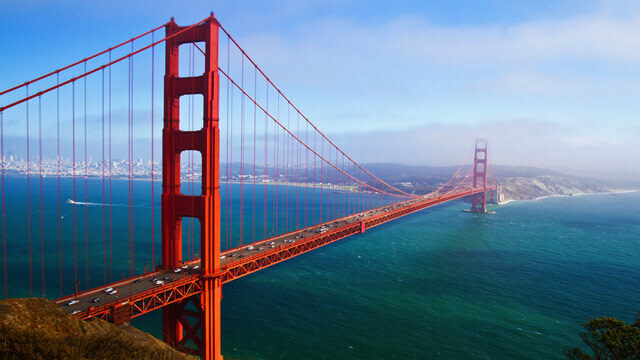 After 15 amazing months living in New York City I have moved west to the mecca of technology, San Francisco. It was definitely sad to say goodbye to a city I’ve grown to love and my exit was much earlier than I had anticipated but I was presented with an opportunity in San Francisco that I just couldn’t say no to. Big thanks to everyone at Fi who I worked with. They truly are a talented bunch and I learnt more working there than I could have imagined! Special mention to Kris Hedstrom and Erik Kallevig for being awesome mentors when I arrived. Working on the relaunch of USA Today was definitely a highlight for me and a site I’m still very proud to say I worked on. I won’t go into too much detail about my new role here. It’s a front end developer gig. That’s all I’ll say for now. I’m really excited to be in a city that breathes technology and I really hope to keep learning and growing as a developer here. If you’re based in San Francisco and know any good tech meetups I should go along to please send me an email and let me know! Best of luck. Wish the new city will welcome you with more success. See you in SF! We should have a recent NYC transplants meet-up.